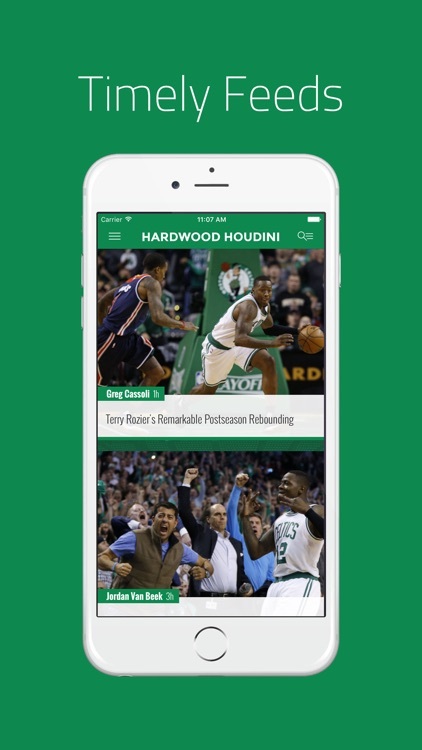 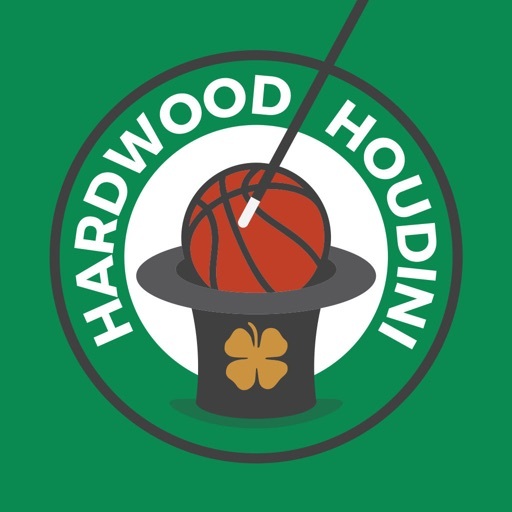 The Hardwood Houdini app is a one-stop shop for Boston Celtics fans, featuring breaking news, expert analysis and hot rumors about the Celtics. 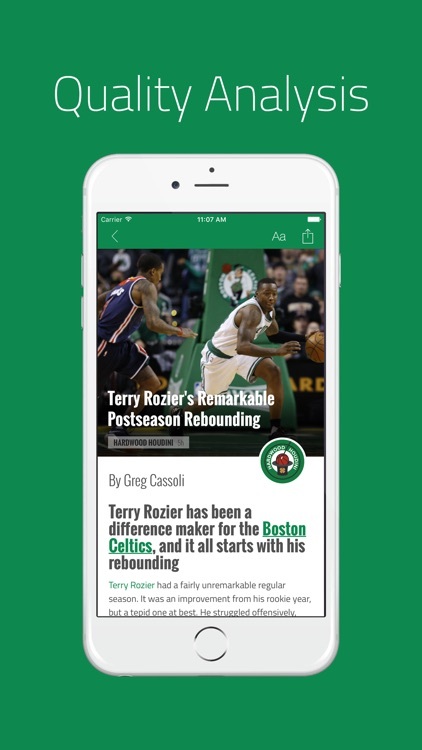 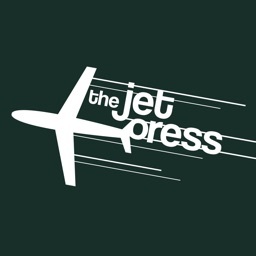 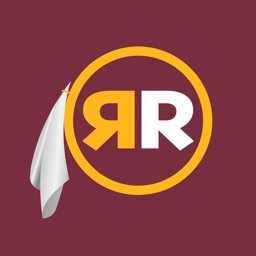 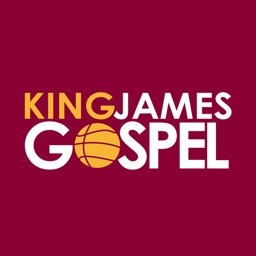 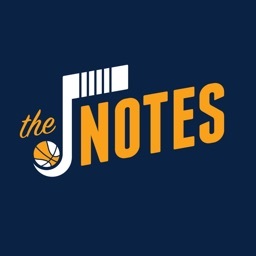 Personalize your feed by picking and choosing the content you want, browse topics such as the NBA Draft or the NBA Playoffs, and stay up to date on the Celtics with instant notifications sent right to your phone. 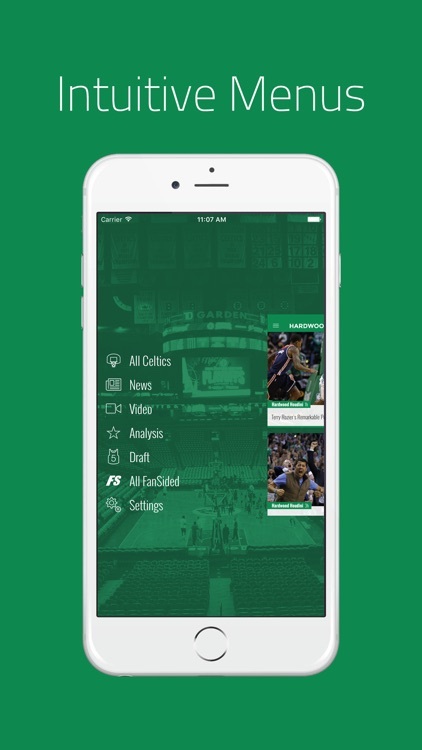 Control how you view Celtics content by setting up alerts and sorting through categories, while intuitive menus make it easy to toggle between feeds from Hardwood Houdini and throughout FanSided for the freshest news.